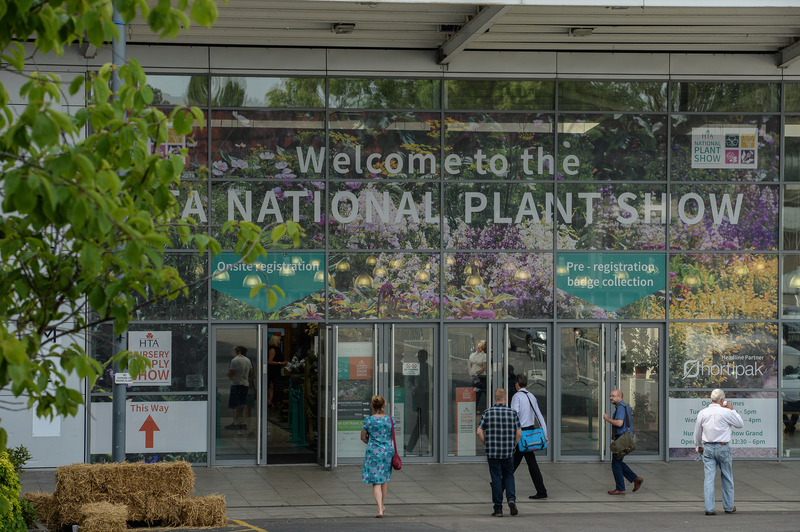 The HTA National Plant Show is the only UK trade show dedicated to plants for British plant suppliers, from seed, plug and liner suppliers, to specimen plants and heavy trees (and everything in between) and new for 2019 even more is on show with trade manufacturers and suppliers in Hall 1. 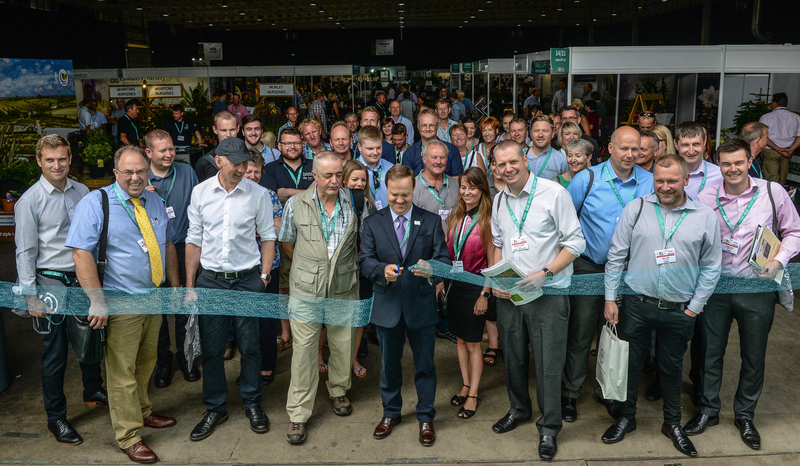 This offers ease and access to all of the exhibitors and with a wealth of innovation and expertise you can now meet the full spectrum of suppliers including, polytunnel and glasshouse supply, labelling and product information, substrates and growing media through to display benching, machinery and everything in-between. 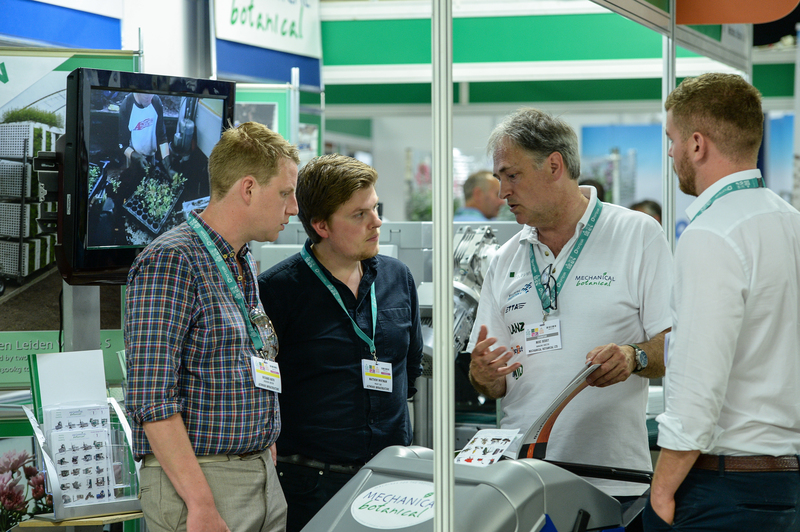 Meet an audience relevant to you and help horticulture grow for the future of the industry. “Time after time this trade show does not disappoint. 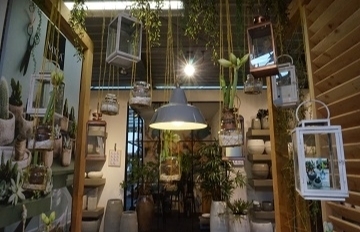 I always use the opportunity to catch up with my current suppliers and see what new stock they have and use the second day to met new growers and check out the awards so I can react to current and upcoming trends.” Post event survey, visitor comment. 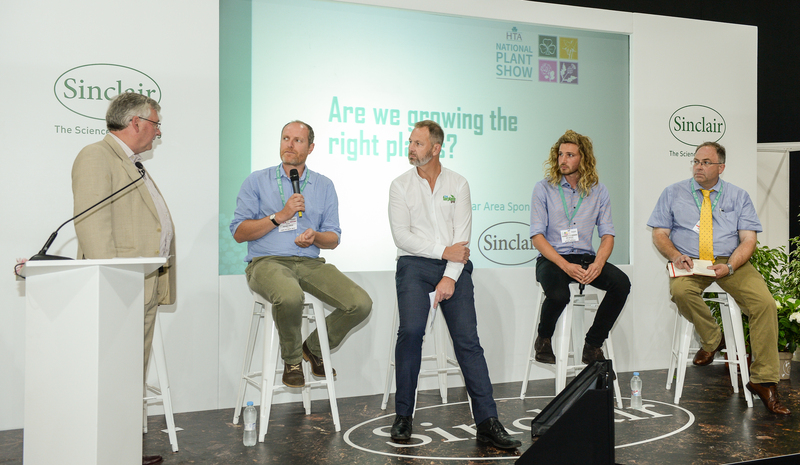 Exhibiting at the HTA National Plant Show puts your business in the in the spotlight and gets your products in front of high-quality plant buyers and decision makers from across the industry. 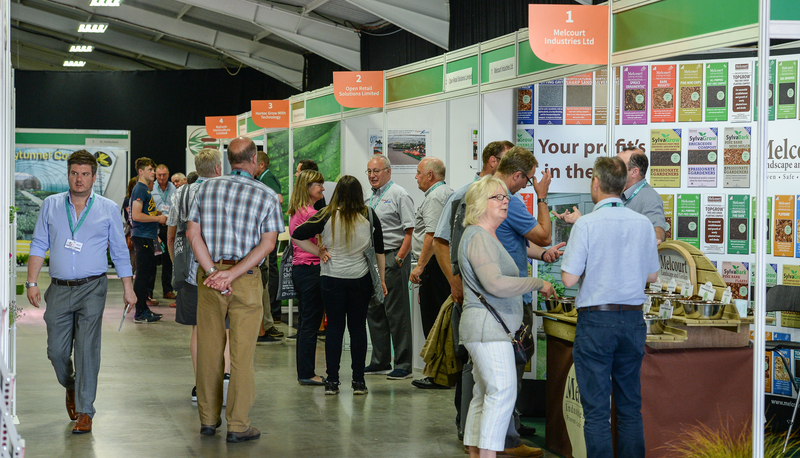 If you have already booked, log into the Exhibitor Area now to access all the free of charge materials, including logos, adverts and floor plans, as well travel and accommodation information.